Multinox Inc is a renowned Instrumentation Fittings Supplier and Instrumentation Fittings Manufacturer in the present market world. 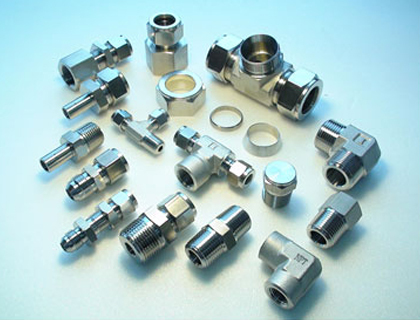 Our Instrumentation fittings are noted for their exceptional quality and properties. That is why they have a wide range of industrial and mechanical applications. Due to the huge demand for our products, we keep Instrumentation fittings stock always high. Perfect and pure raw material is used to mass produce wholesome Instrumentation Tube Fittings. Advanced machinery is deployed by our skillful employees to fabricate flawless Instrumentation Weld Fittings. 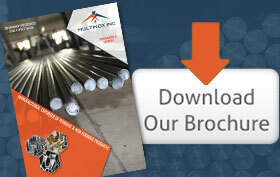 Proper measures are taken to design Instrumentation Pipe Fittings with precise dimensions. Keeping our client’s requirement in view, our Instrumentation Valves are finely finished to the necessary length. Our products exhibit great properties like durability, toughness, tensile strength, corrosion resistance, and rust resistance. 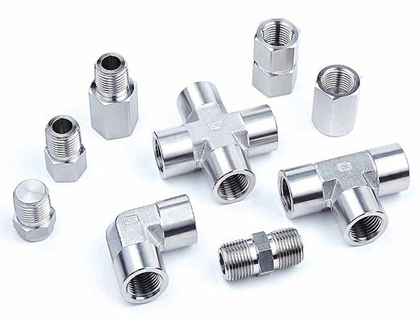 Keeping in view of all the national and international norms, our Stainless Steel Instrumentation Fittings are designed with their consent. Also, our Carbon Steel Instrumentation Fittings are designed in such a way that they become leak proof. Thence they are employed to seal pumps and valves in piping systems. Our Alloy Steel Threaded Bars and Nickel Alloy Instrumentation Fittings are implemented in Gas pipe systems, structure pipe systems, and chemical fertilizer systems. All the details of our goods and services can glance at our official website. For further information, kindly contact our sales personnel at any moment. With no more ado, place your order right now! We Multinox Inc offer best in class Instrumentation Fittings at reasonable prices. 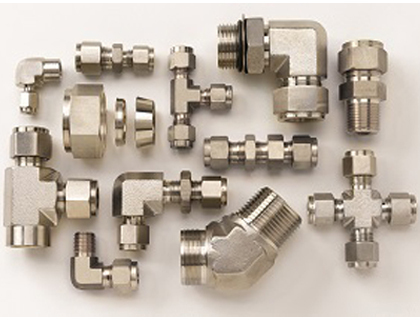 Request the Latest Instrumentation Fittings price list in India using the contact form here.